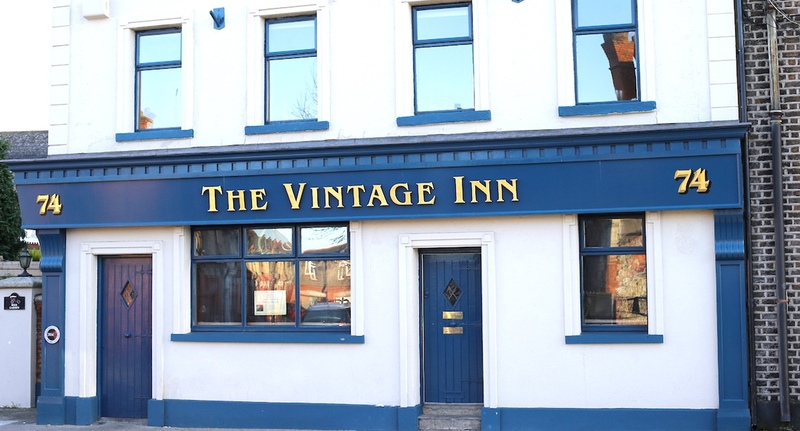 We pour the best pints on draft, craft beers on rotation and excellent wines by the glass. 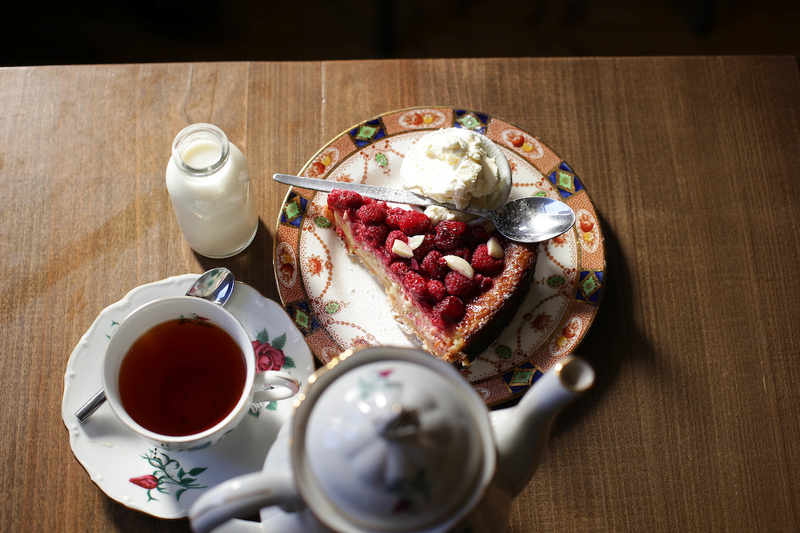 We serve locally sourced food and yummy homemade cakes. 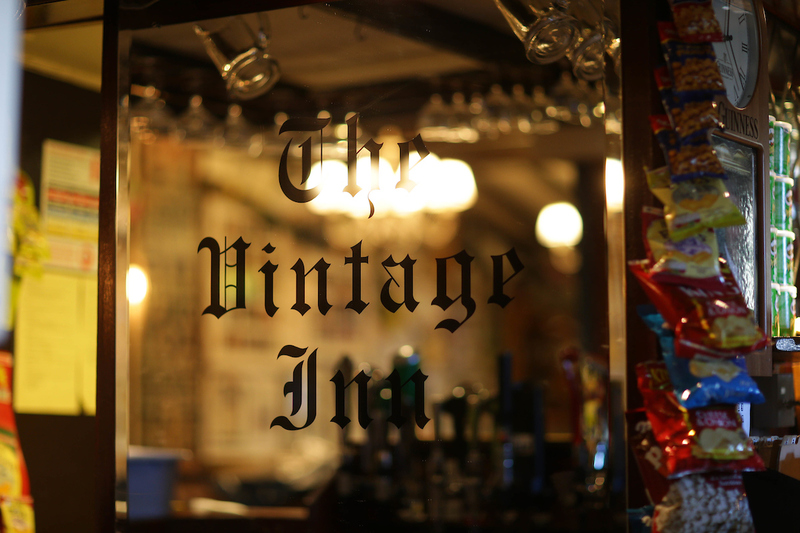 We keep our very old, charming and much loved building up-to-date, keeping the experience fresh yet familiar so that every time you walk through the door you will find something new. 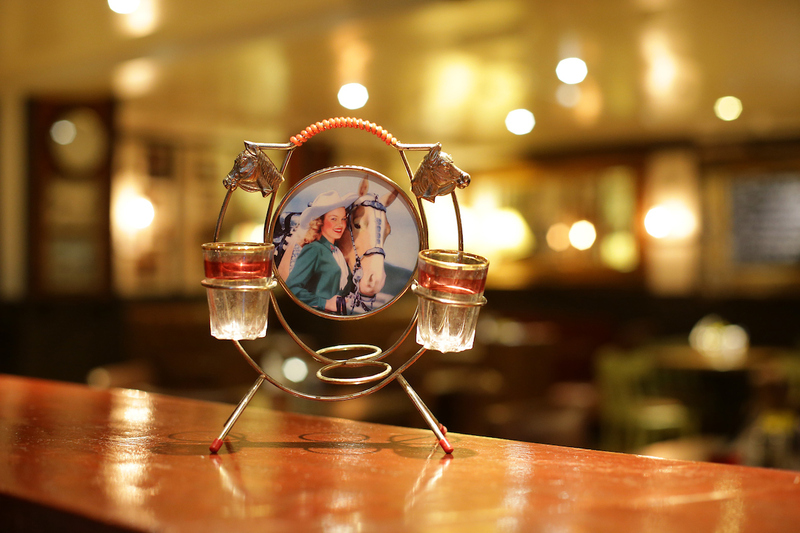 A relaxed and friendly welcome awaits you at our pub. 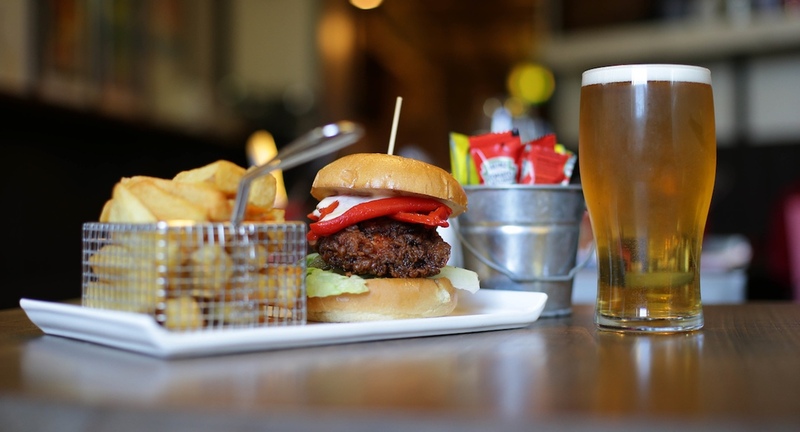 All of our food is made to order, and we work closely with our local suppliers to use only the best ingredients. 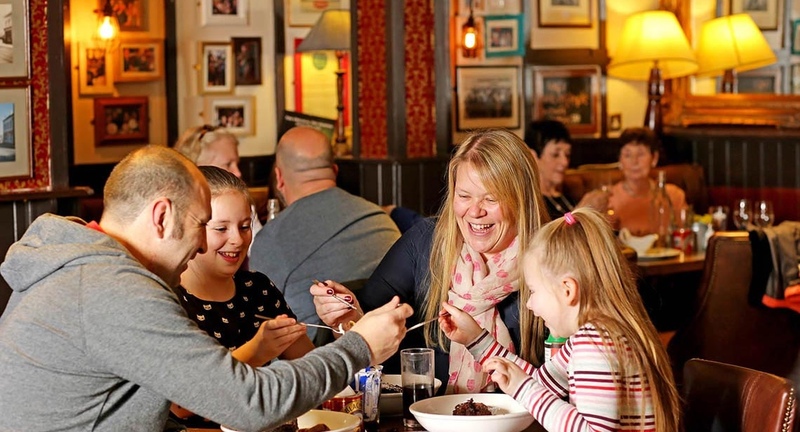 Whether you fancy our Friday night steak and chips, our Saturday brunch or you are on a mission for a great Sunday roast, we hope you will love it. Take a good look around when you get here and you will find we have a beautifully formed city garden at the side of the building with separate areas such as, the cushioned benches under the heated canopy. 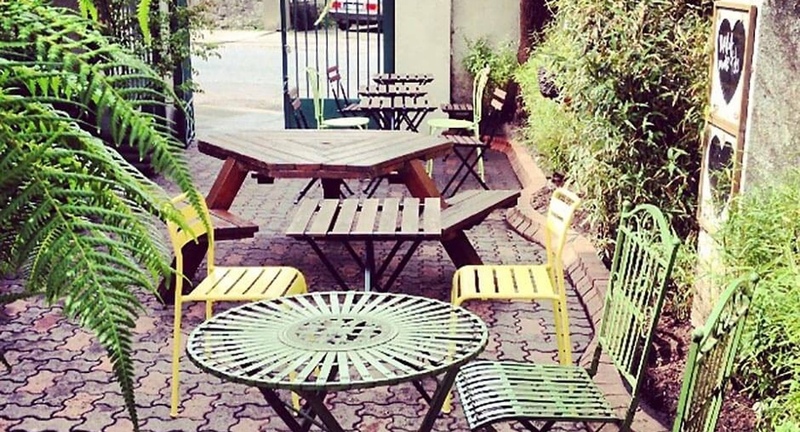 Here you can lounge with friends or seat yourself at our smaller tables and chairs and have cosy chats. As well as our city garden we also have a smaller, smoking haven located at the rear entrance of the building, heated and seated. Amen. Landlady Kathy and her team are a talented bunch manning the taps, serving our food and doing things behind the scenes to keep the show on the road. They work hard and bring their individual talents together under our best little roof. 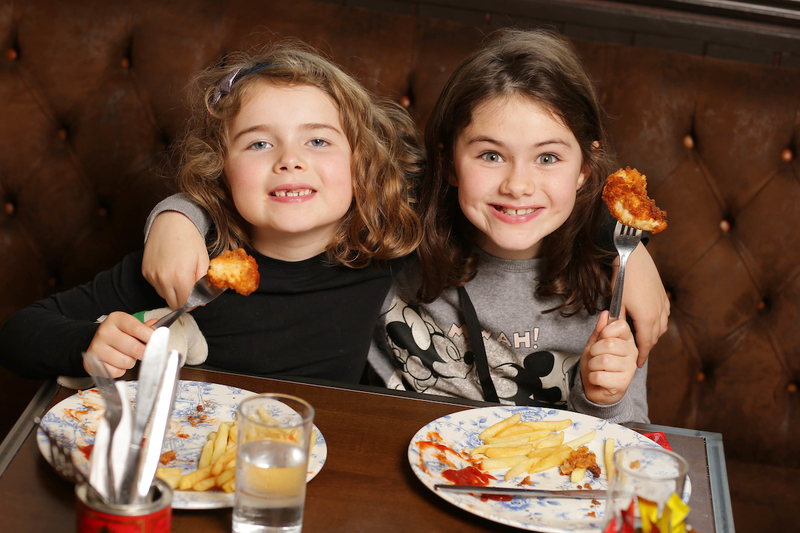 Whether you are on a quick office lunch break, returning from the Poolbeg lighthouse walk, or even fresh off the boat from Dublin Port, there is something for everyone. We serve locally sourced food and yummy homemade cakes with our speciality teas & coffees along with our hearty wraps, sandwiches, soups and salads. Try our home made buttermilk soda bread with your soup or our Guinness bread with the special house chowder. 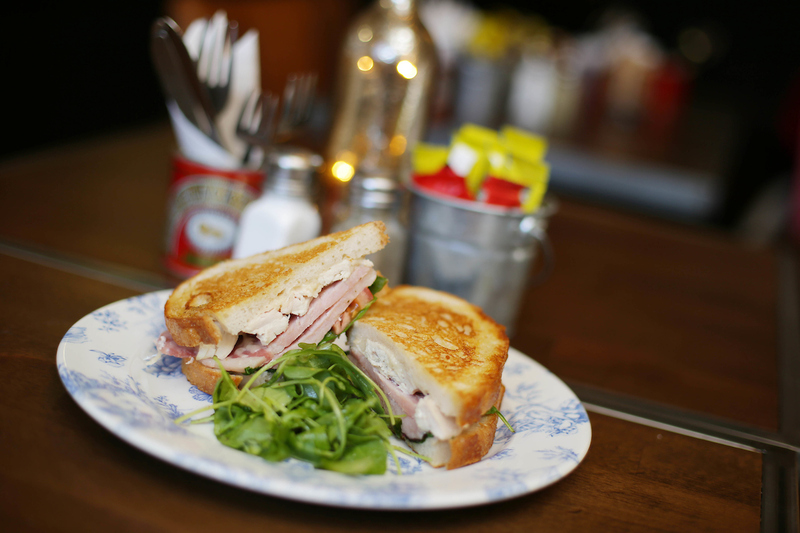 Our sandwich bread is from The Bretzel Bakery and our speciality teas come from Wall & Keogh. All our desserts are homemade with love. Please ask your server for our specials. 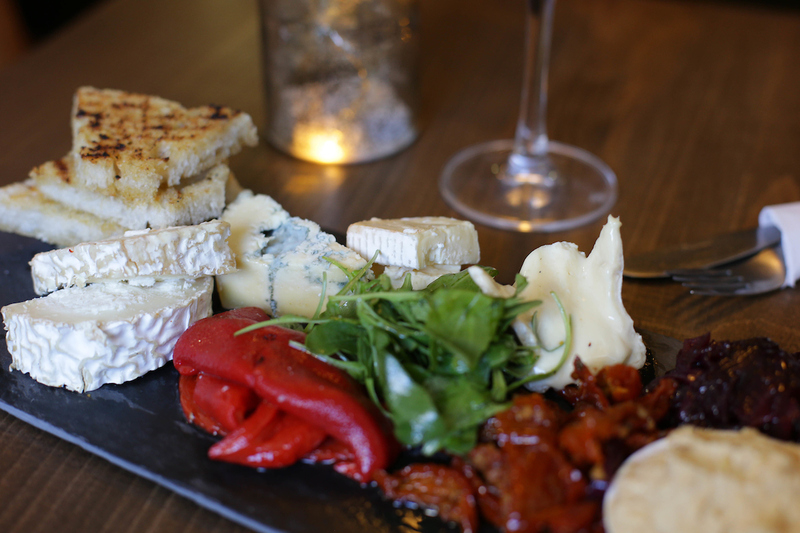 Our Friday evening & Weekend menus are casual and informal, much like ourselves. 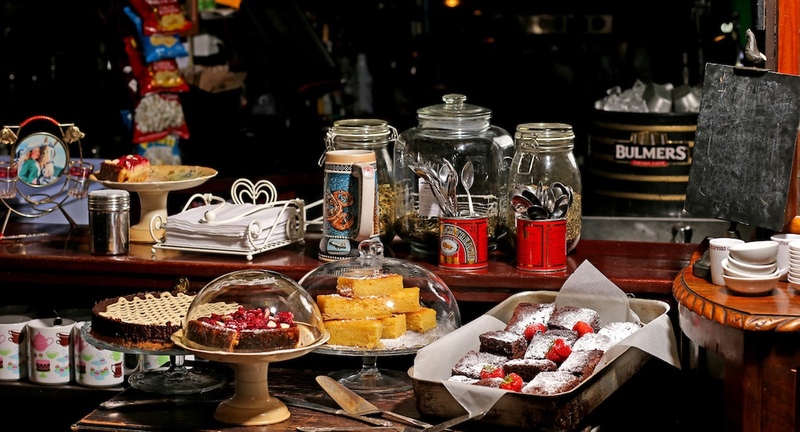 Serving a simple and tasty menu with our classic mains and homemade desserts. 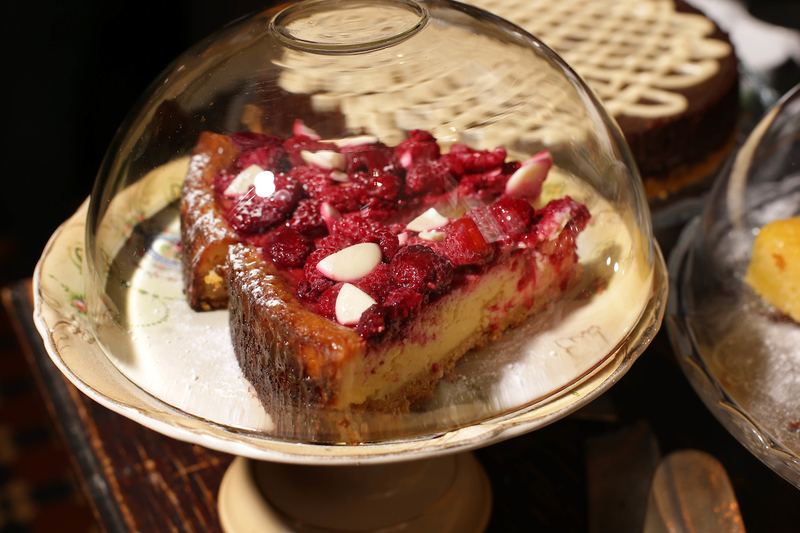 Try our signature White Chocolate & Raspberry Torte the next time you are in. Proper Sunday Roast with all the trimmings, classic mains, desserts (sometimes boozy) homemade with love, Sunday papers and we’ll even do the dishes. That’s right folks, Sunday service is on! 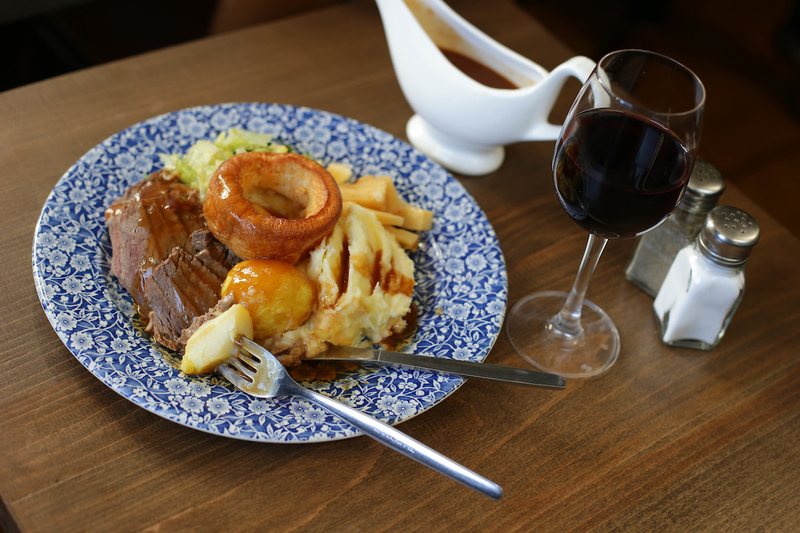 Served with honey roasted vegetables, herbed stuffing, heavenly creamy mash, buttered green cabbage, roast spuds, yorkshire pudding and our real good gravy! 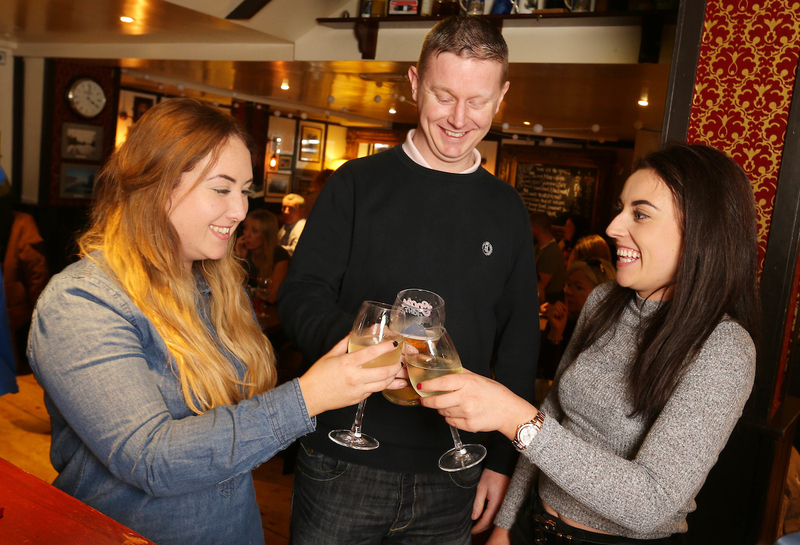 We stock an extensive range of quality wines by the glass, beers – draft, craft & bottled and spirits & whiskeys for your enjoyment so get in will ya, you’re letting all the heat out! 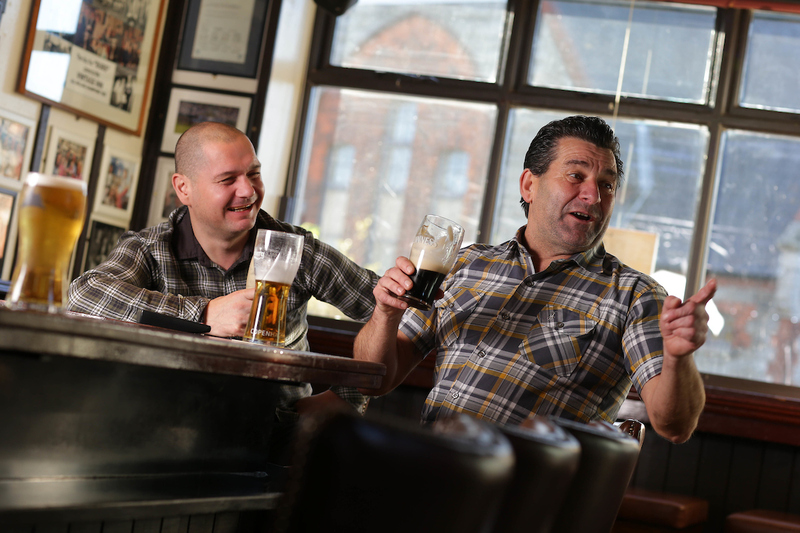 Proudly working with Irish craft brewers we are able to bring a small but perfectly formed craft beer menu. On draft we are working with Carlow Brewing Company to bring you O’Haras Irish Pale Ale and O’Hara’s Irish Red. Our bottle range includes Dungarvan Brewing Company’s Black Rock Irish stout, Helvick Gold blond ale & Copper Coast red ale. From Drogheda, Dan Kelly’s Cider & Dingle’s finest, Tom Crean’s Irish lager. This crisp and refreshing dry white which has a delicious balance making it easy to drink. It has a gorgeous lingering finish. Established in 1883 in Argentina’s most famous wine region, Mendoza, this wine has a fresh, zingy fruit filled palate. From the Warburn Estate in New South Wales this full bodied wine is crisp on the palate, well balanced with hints of citrus and melon flavours. This ruby red wine with violet highlights has soft and ripe fruity flavours but it’s light body is the key to it’s success. A firm house favourite, this merlot is aromatic, soft dry and smooth on the palate. We recommend! This cab sauv has a palate rich in red fruit characters and a hint of mint, full bodied and an easy drink. Simply relax and enjoy. Ketel One Vodka, tomato juice, tobasco dash, lime & lemon wedge, pickled celery stick et voila hangover cure or nutritious breakfast you decide, don’t mind the time! We try to keep things interesting with a range of events. 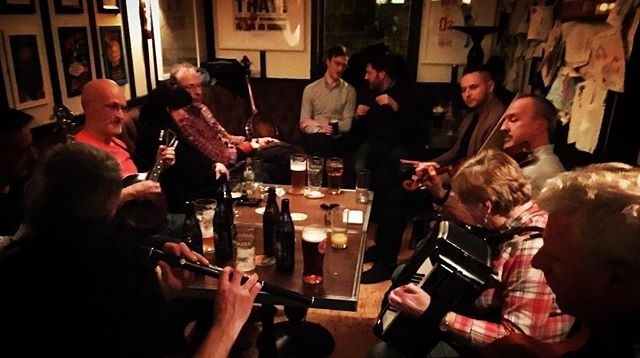 Trad Session the last Friday of every month and we always make sure there is something happening on all festive occasions and bank holidays, check out our upcoming events. We watch them all, GAA, Golf, Rugby but none more coveted than the great institution of The Premier League. Best enjoyed here on our big screens where one can jump for joy, shout ‘blow it up ref’ and tuck into our premiership pulled pork sliders and pint special for €10. What more could a body ask for? Being a stones throw from the Bath Avenue entrance we do our nut to please you on concert and match days. 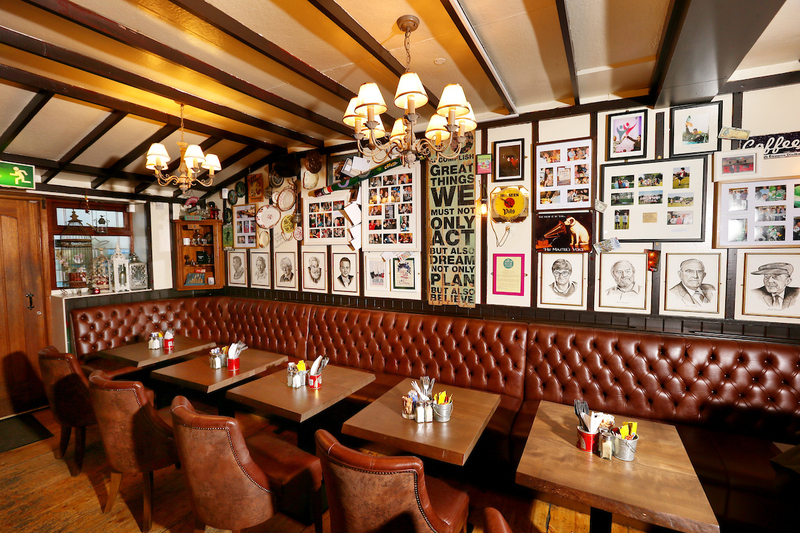 Get fed and watered before you head to the stadium of dreams. With borrowed bikes and a crazy dream in September 2010 the inaugural vintage wheelers Ringsend to Rosslare cycle took place. A conversation amongst friends over a pint one Tuesday night was the start of a wonderful adventure that has raised over €10,000 for charity (The Cancer Society, The Irish Hospice Foundation) along the way. Past events have included Raytown Gathering with special guests Brian Siggins, Shay Healy & Ingrid Miley, Bella A Go Go’s Anti Valentine’s Ball with Phil T Gorgeous, Mother’s Day with Frankly Buble, St. Patrick's Festival with Traditional Arts Collective & McIntyre, Shamrock Rovers with Special guest Hooperman, The Eurovintage Song Contest, Halloween Spooktacular, The Christmas Bash, New Year’s Eve Hootenannny and Easter Sunday Service with The Stonecutters. 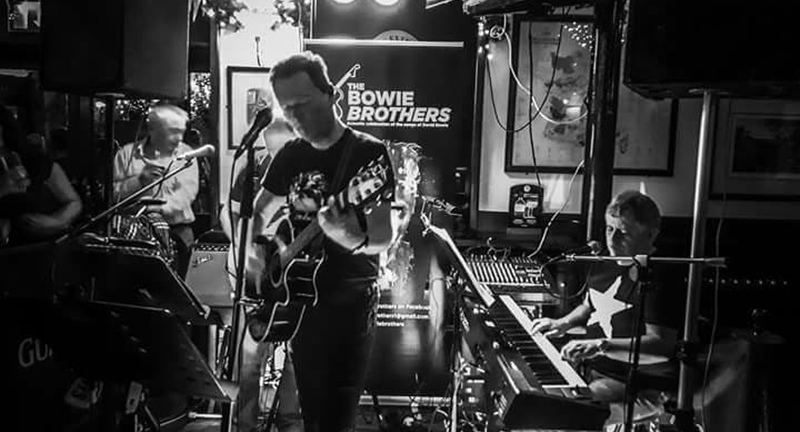 We do live music every Bank Holiday Sunday. Check out our Facebook page for upcoming events. The recent Guinness Amplified Festival saw The Dublin City Rounders & Minnie & The Illywhackers take to the best little stage and they brought the bloody house down.